Your contribution to our 501(c)3 will support economically-disadvantaged and technologically-underserved youth in public school systems in low-income communities.We cannot grow without your help! We are pleased to announce a new partnership with Florida’s Hillsborough County Public Schools. 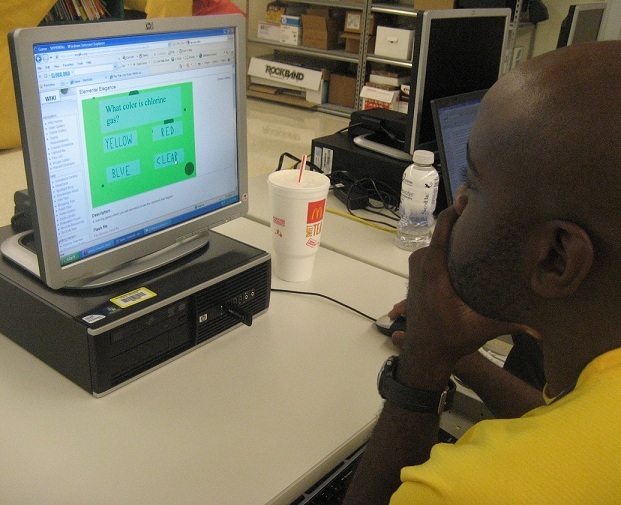 This fall, four schools -- two middle schools, one high school, and one high school career center -- will integrate Globaloria as part of the district’s commitment to advance STEM learning. “It is critical that we work to ensure the success of our public school children in a highly competitive and global marketplace,” stated MaryEllen Elia, Superintendent of Hillsborough schools. “We know that the only way to do this is by infusing innovation into our schools and making STEM education relevant to students. For us, Globaloria is a unique innovation with the potential to engage and motivate students and put them in the driver’s seat of STEM success.” Hillsborough County is the 8th largest school district in the nation with more than 191,000 students, and is a consistent leader in the nation in student and educator achievement and education reform. 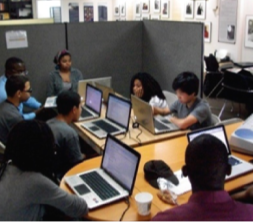 The World Wide Workshop and the National Jazz Museum in Harlem (NJMH) launched a Summer Workshop to teach youth jazz and digital literacy through Globaloria. 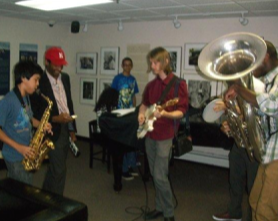 Starting this summer and continuing through the school year, Jon Batiste, the music curator at NJMH, will run a series of education workshops for youth ages 13-19. 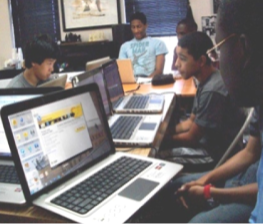 “Globaloria-Jazz is a fun, creative and innovative way to captivate young people and adults with the power of Jazz and its importance to our Harlem community while simultaneously empowering them with the kinds of skills and tools they need for success. We couldn’t be more excited!” commented Loren Schoenberg, NJMH Executive Director. Read the full announcement! 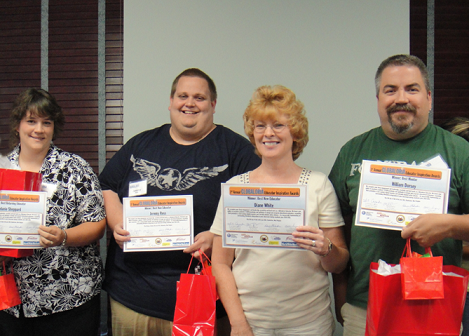 On July 8th, four educators were named the 2011 Winners of the First Annual Globaloria Educator Inspiration Awards. In a surprise ceremony during the Globaloria Educators Academy, Shannon Sullivan (VP Programs and Productions), Denise Stalnaker (Director of Professional Development) and Debbie Super (Director of Partnerships and Operations) presented the winners with digital drawing tablets and certificates in recognition of their engagement, leadership and creativity. 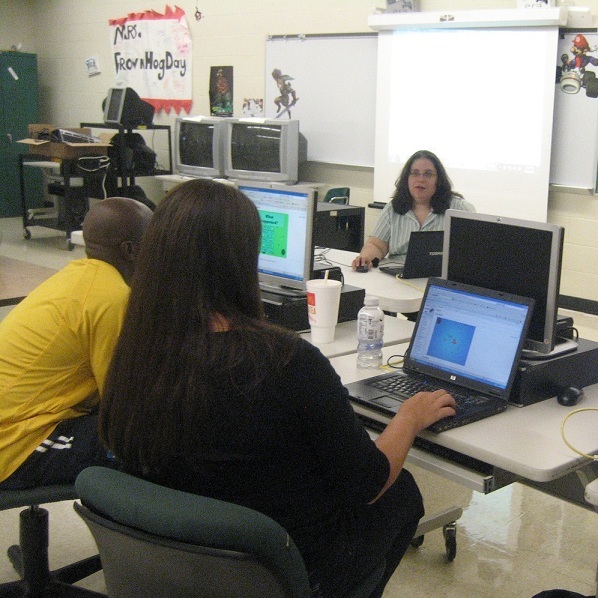 “These educators bring Globaloria to life,” commented Denise. “They engage and inspire students on a daily basis to go above and beyond and recognize their ability to be innovative media creators. Having been an educator for 25 years, I know how important it is to be recognized for one’s hard work, and what an inspiration it is to our community!” This year’s winners are: 1) Best Mentor: William Dorsey, Capital High School, Kanawha County; 2) Best Returning Educator: Melanie Sheppard, Eastern Greenbrier Middle School, Greenbrier County; 3) Best New Educators: Diane White, Tygarts Valley High School, Randolph County, and Jeremy Ross, Doddridge County High School, Doddridge County. 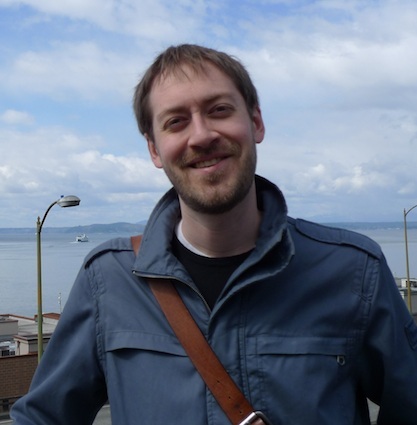 Globaloria is pleased to introduce Cody Smedsrud, Director of Technology Development and IT. Cody joined the team in March to lead the advancement of the Globaloria platforms, ensuring their stability and usability, and supporting the greatest possible learning environment for youth and educators everywhere. Cody is a former Teach for America Corps member with a strong interest in education reform. After completing his TFA commitment he spent three years as the Educational Technology Associate at Success Charter Network, a fast-growing New York City based charter school management organization. Cody holds an MS in Childhood Education from Pace University. "As a self-taught technologist and former educator I know that the only way to effectively advance 21st century skills is to integrate them into the classroom. I joined the Workshop to be part of a team that is paving the way for true blended-learning in our nation’s classrooms, and am truly excited to be contributing to this historic effort,” Cody commented.